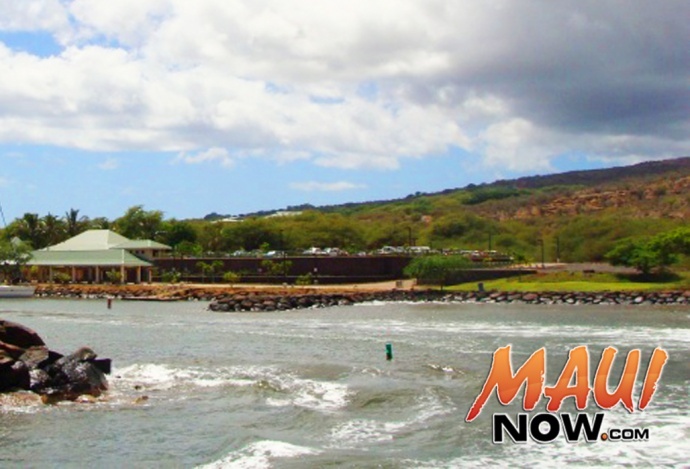 About 180 customers in the Mānele area of Lānaʻi experienced a power outage around 7:38 p.m. on Tuesday, Jan. 22, 2019. 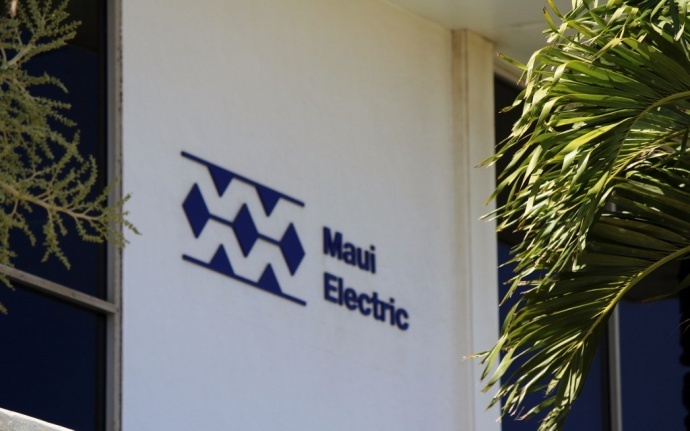 Maui Electric Communications Specialist Sayble Bissen said the outage happened when a fault occurred at the La Ola Solar Farm. 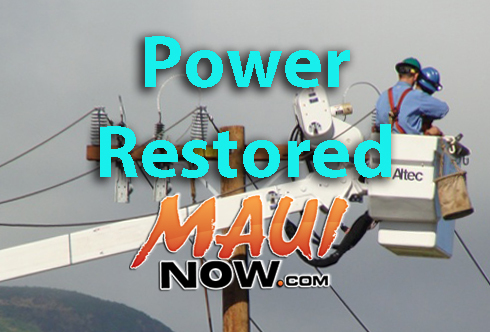 The majority of customers had power restored within an hour by 8:32 p.m.
A Maui Electric spokesperson said crews are assessing what caused the fault to occur. 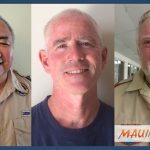 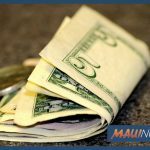 Should Hawai‘i's Minimum Wage Go From $10.10 to $15 an Hour?